Many PatientsLikeMe members have talked in the forum about the dietary impact of lung cancer treatment and how it has hindered their eating. As many as 40 to 60 percent of patients with lung cancer experience unintentional weight loss. Eating well (or as best you can) during and after cancer treatment can help you keep up your body weight, strength and ability to fight off infection. 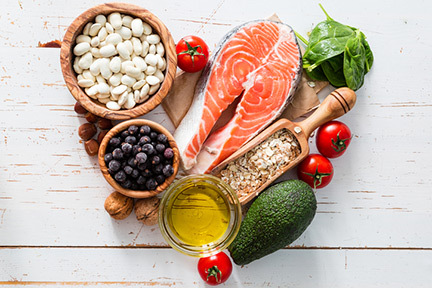 With the help of our Health Data Integrity Team, we’ve rounded up some diet and nutrition pointers for people with lung cancer. 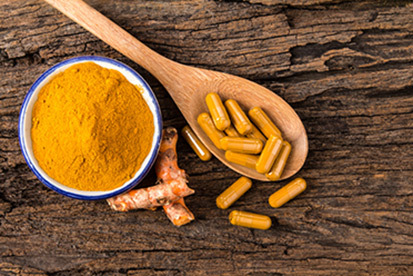 Everyone responds differently to treatments, and side effects vary in severity for patients, but here are some common ways treatments can affect your diet. Surgery – Recovery requires extra energy and nutrients to heal wounds, fight infection and recover (physically and emotionally). If your weight is below normal, either before or after surgery, work with your care team to develop a nutrient-rich eating plan. Chemotherapy – It aims to kill cancer cells, but chemo may also damage healthy cells in the mouth, stomach and intestines. This may result in mouth sores, taste changes, nausea, vomiting, diarrhea and constipation. When more than one drug is given (as is often the case in lung cancer chemotherapy), more side effects may occur and they may be more severe. Radiation therapy – The high-energy rays can harm normal, healthy cells in the treatment area (often the chest and back). This may cause difficulty swallowing, dry mouth, taste changes, sore mouth or sore throat. Increasing fatigue and decreased appetite can also make it difficult to prepare meals and eat. Immunotherapy – This emerging form of cancer treatment uses your immune system to fight cancer cells by more effectively recognizing and attacking them. Some people experience loss of appetite, fatigue, flu-like symptoms, constipation and diarrhea (which can result in dehydration). Work with your physician, care team and/or a registered dietician to make nutrition goals that work with your current body weight, body mass index (BMI), treatment plan and any other health conditions you may have. Your doctor may advise you to eat healthy but try to avoid losing weight or dropping too much weight (if weight loss is a common side effect of your treatment regimen). Stock up your pantry and freezer with healthy food and ready-to-eat meals and snacks. Include food that you can eat when you’re feeling sick (like some low-fiber foods that may not irritate your digestive system as much). 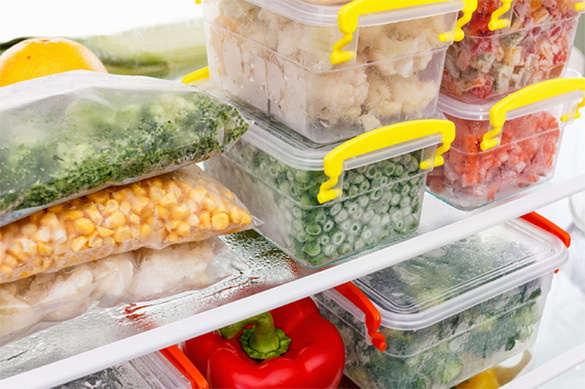 Ask or allow friends and family members to help you prepare meals you can freeze and eat later. Also, check out meal delivery services, such as Meals on Wheels and Savor Health. What can you do during treatment? Eat five or six smaller meals, every couple of hours each day. Try to take in plenty of protein and calories, as well as a few servings of colorful produce. 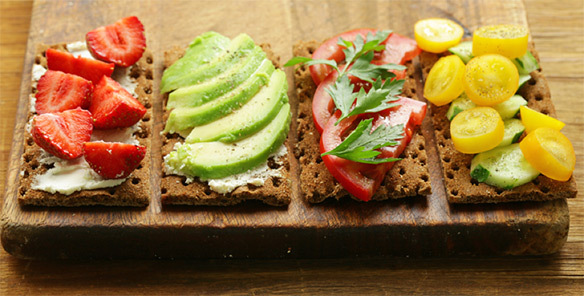 Smaller portions may be more tolerable than three large meals a day. A few times a week, try eating plant-based foods (such as beans and veggies) instead of meat-based meals. Eat foods that appeal to you. Don’t force yourself to eat something that doesn’t look good or makes you feel nauseated. Avoid eating your favorite foods when you feel nauseated. This may cause a negative association with that food. Stay hydrated with water or low-sugar juice and sports drinks throughout the day. Some people feel more ill when they try to eat and drink too much at the same time, so try sipping a drink with your meal or having a larger drink around 30 minutes before or after you eat. Stay as active as possible, which may stimulate your appetite – while also getting plenty of rest. Talk with your doctor before taking any new medications, supplements or treatments for nausea, diarrhea or constipation (even over-the-counter or alternative treatments). Eat soft, moist food that’s easier to chew and swallow. Using some extra sauce or dressing can help soften food. Avoid acidic food and drinks that may cause pain, such as citrus, alcohol, caffeine, vinegar, spicy food and carbonated drinks. Also, avoid coffee, tea and soda because caffeine and carbonation may worsen dry mouth. Eat food and drink at room temperature because hot or cold food may irritate your mouth. If some foods no longer taste good to you or taste too bland, try new flavors and spices to “trick your taste buds,” and add some sea salt. 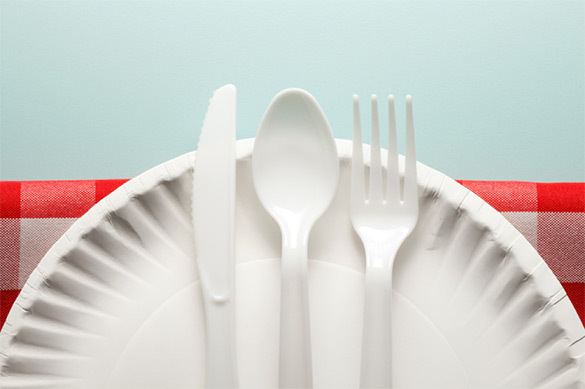 Use plastic utensils, if metal ones cause a bad taste in your mouth. If water or food taste metallic, add some citrus (such as a squeeze of lemon or lime). If food tastes bitter or harsh, consider adding a bit of sweetness with sugar or grade-A pasteurized honey (avoid raw honey). Which diet-related side effects have you experienced with cancer treatment? Join our community today to talk about topics like this with patients like you.